Chekka Chivantha Vaanam Review By Vignesh Shivn! 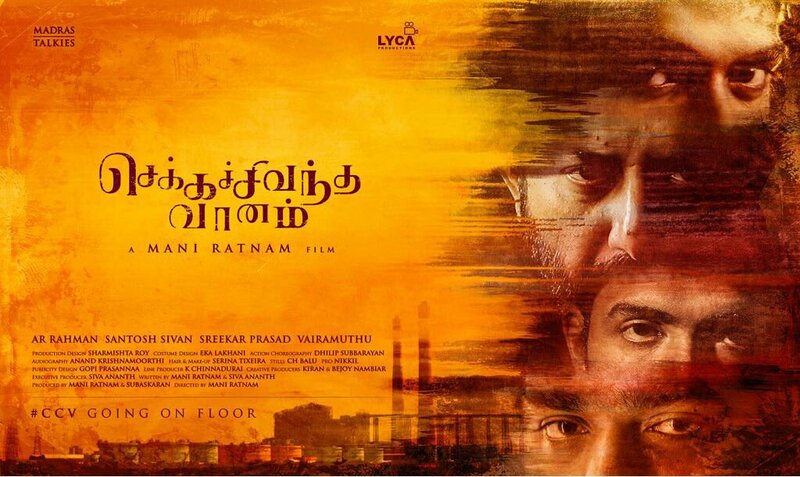 Chekka Chivantha Vaanam has released today directed by Ace filmmaker Mani Ratnam. 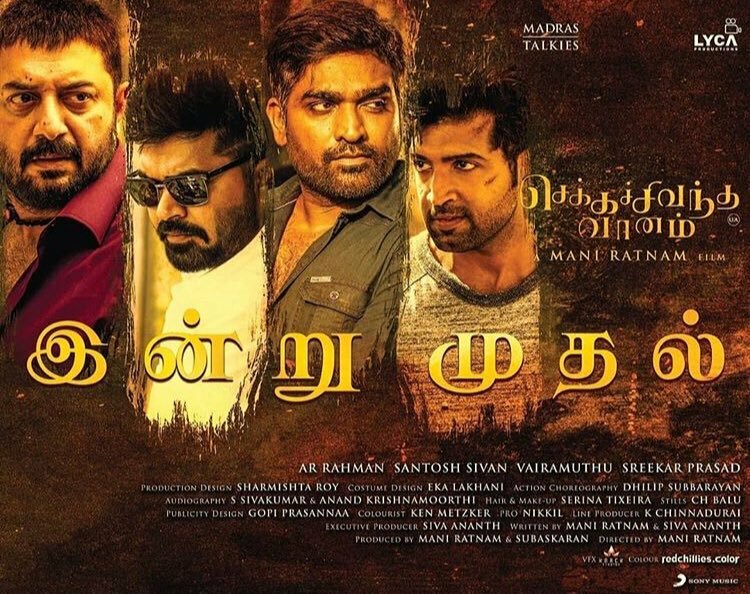 This film stars STR, Vijay Sethupathi, Arvind Swami and Arun Vijay in the lead roles. This film has created a massive opener and the screens for this movie have been increased as it is reviewed as a top class entertainer. Stars from Kollywood have been praising the movie all day and the latest to join is none other than director Vignesh Shivn. Vignesh Shivn tweeted, "A treat for film lovers ! Amazing casting and extraordinary performances from An Uber stylish #STR , a rampaging @thearvindswami , powerful @arunvijayno1 & the always awesome @VijaySethuOffl !! The ladies in the film are equally amazing with Jyothika man stealing the show"
"An @arrahman musical treat in all ways .. engulfs us completely and takes us along with the family as one of its member ! Amazing lyrics from @vairamuthu sir fitting appropriately for every frame that comes by! @sreekar_prasad sir & Santhosh Sivan sir’s legendary seen again! ", added Vignesh Shivn. He further added, "Finally the MasterCraftsman ! #ManiRathnam sir’s love for film making,love for al type of audiences gives us such a wholesome film!Inspiring standards of writing and film making!! Hats off to everyone involved in this stunning piece of art! Box office is gonna be set on fire"
>> BREAKING - GV Prakash Next Movie With Mani Ratnam ? ?